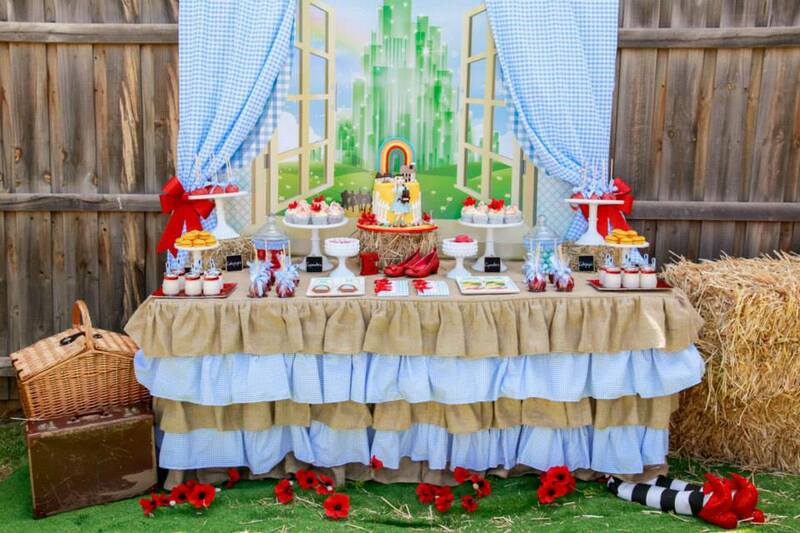 If you love Fantasy party, then you should be the next Dorothy Gale! 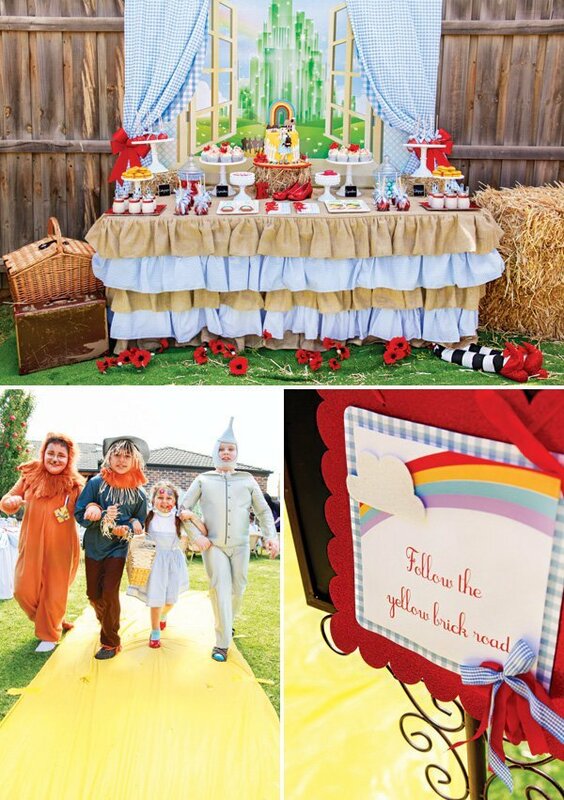 One of the most popular movie, Wizard of Oz is now ready for being a part of your party. 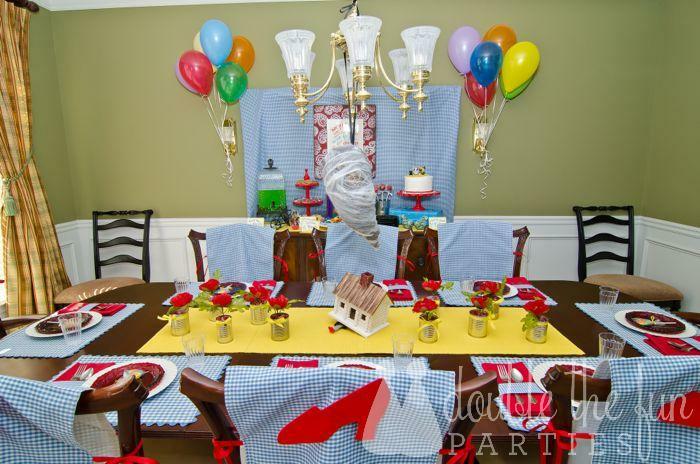 If you want to celebrate birthday party using Wizard of Oz theme, then you can use our Free Printable Wizard of Oz birthday invitation template where you can download it for free. 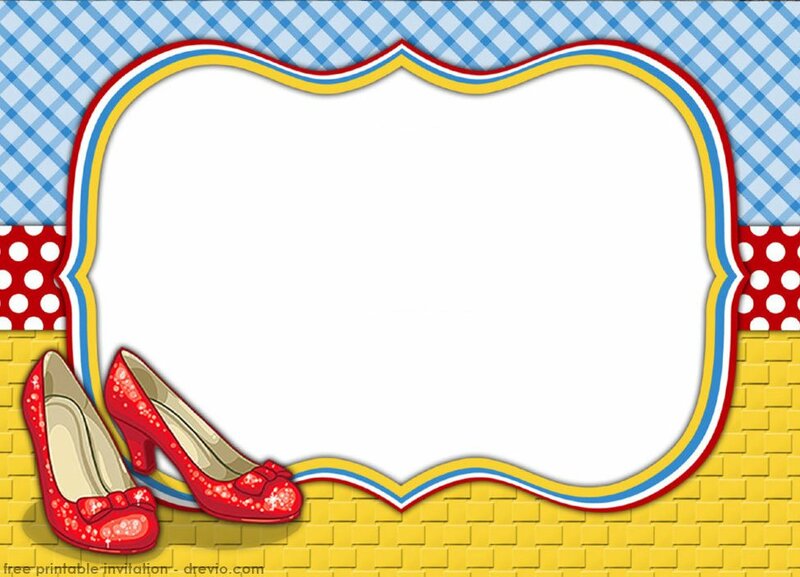 This Wizard of Oz invitation template comes with red high heels and simple blue background. All you can do is limitless. 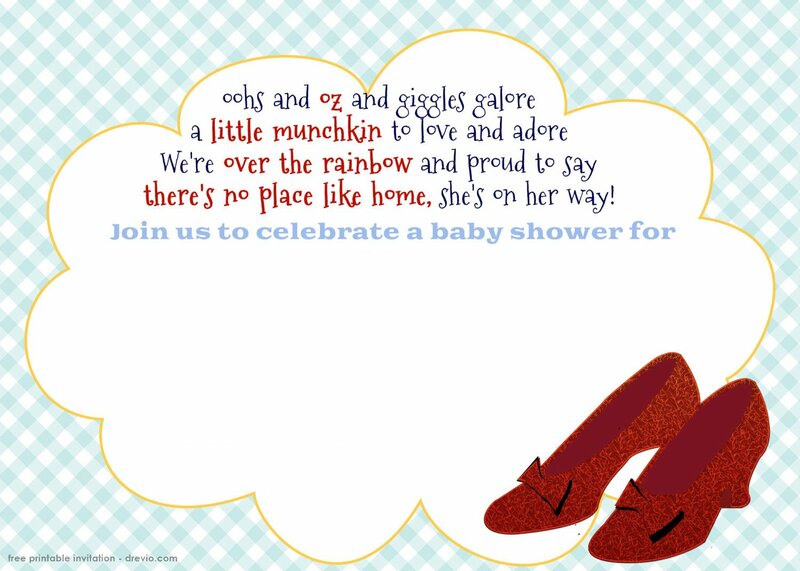 You can download and write down the birthday invitation template with your own wording. 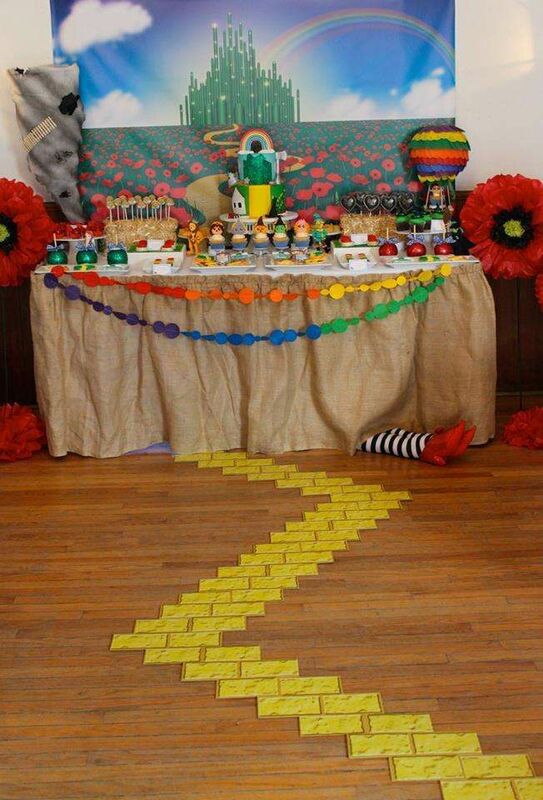 You can write down your birthday party details like time, date and location of your Wizard of Oz birthday party. 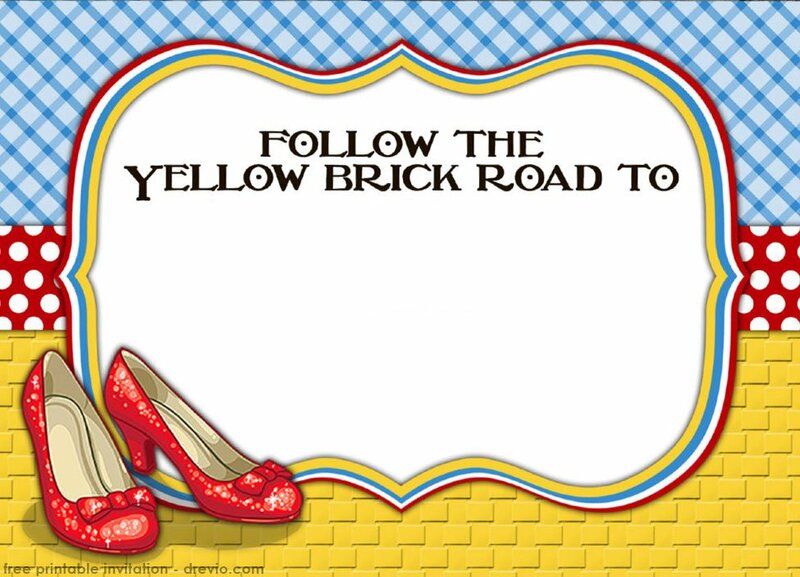 Just follow the yellow bricks! Then you won’t be lost! 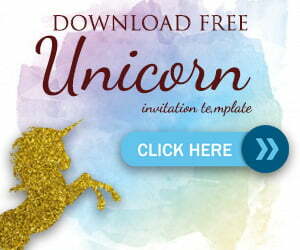 Simply click on the invitation and download it. 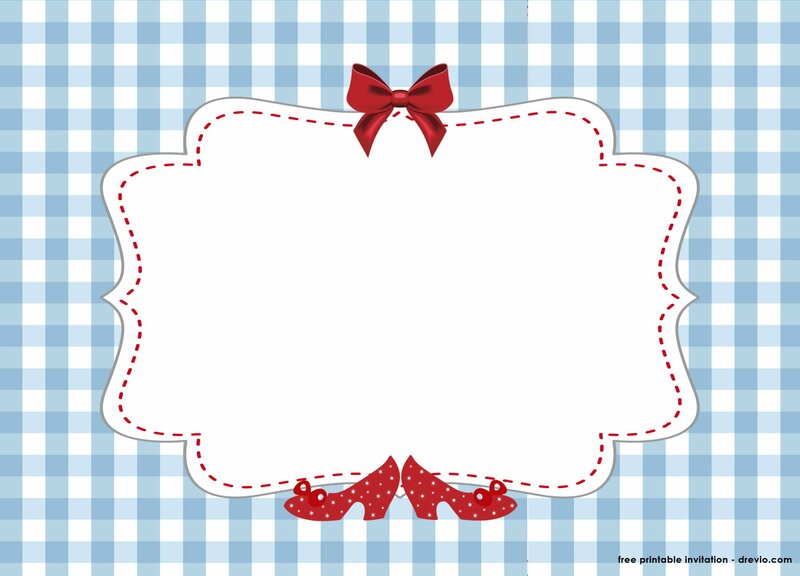 When you’re ready to spread out the words, you should print the invitation. The best paper you can use is cardstock paper where you can get it from Amazon, Bestbuy or Walmart. Remember! This invitation is free for your personal use only.